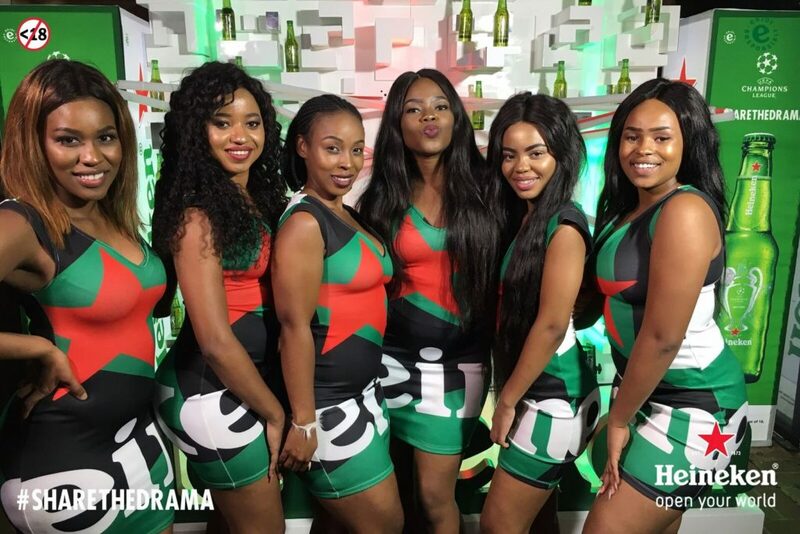 One2one Event Technology toured the country with Heineken SA’s #ShareTheDrama campaign. We provided photo booth technology that allows users to create slo-mo video’s, gifs and still images. 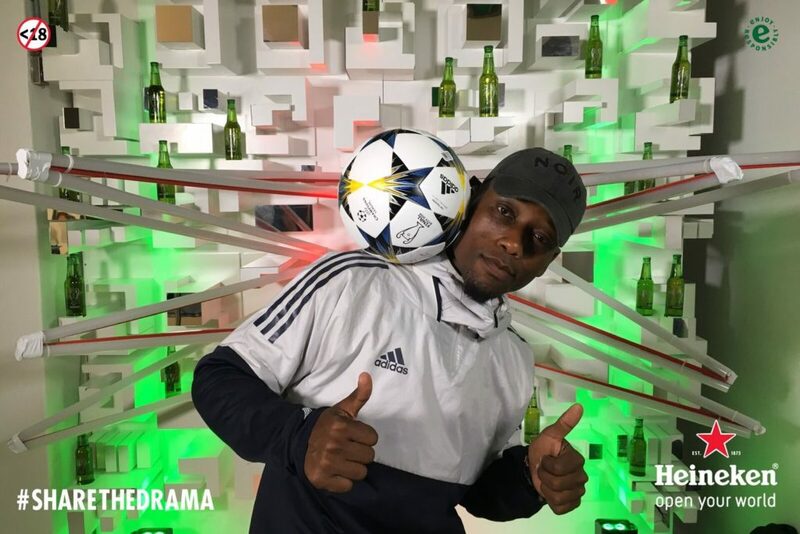 The Heineken Slo-Mo Video Campaign was aimed at providing a different interactive opportunity for fans when they came through to the selected venue to view the scheduled UCL match for the evening. Events were held in Johannesburg, Cape Town, Durban and the last one, closing off the tour, in Nasrec for the UEFA Champions league final between Real Madrid and Liverpool. How does the Slo-Mo Video Booth work? Our Slo-Mo Video Booths allow us to film you on a high-speed camera at up to 200 frames a second creating a truly exciting Slo-Mo Experience. You can instantly see the videos playing back in ultra-slow motion, allowing instant gratification and satisfaction. Slo-Mo footage can be edited on site and can be played back almost instantly at the venue on plasma screens or on the main projection. 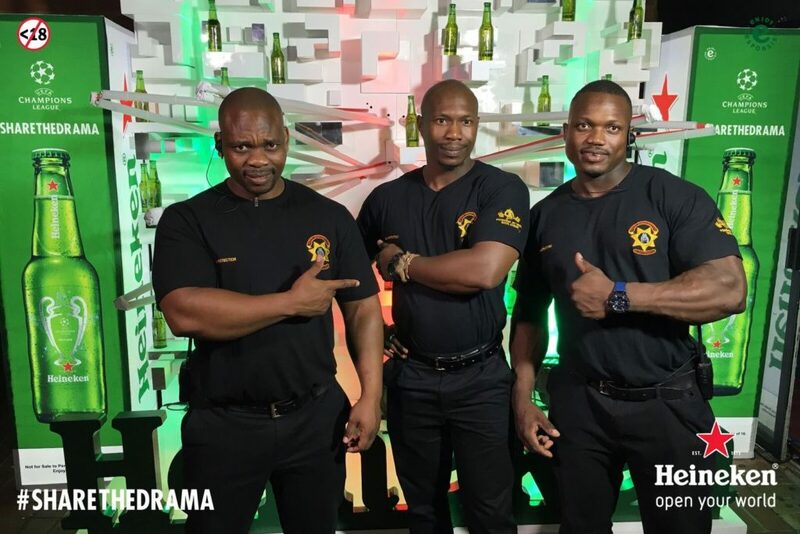 We had great fun being involved in the #ShareTheDrama campaign and hope that you enjoy the awesome videos, gifs and photos that we captured.